Sewing Machine Personalised Wine Glass Charm, available in different colours. Personalised Wine Glass Charms featuring a Name, Word, Date or Short Message. 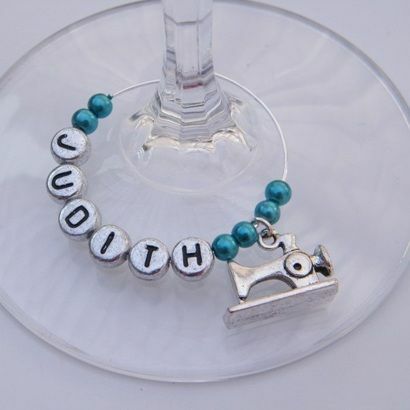 Personalised Sewing Machine Wine Glass Charms - Full Bead Style, available in different colours. Personalised Wine Glass Charms featuring a Name, Date, Word, Number or Short Message. 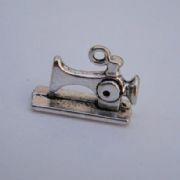 Sewing Machine Initial Wine Glass Charm, available in different colours. Give your Wine Glasses a Personalised touch with an Initial Charm. Lovely Personalised Gift Idea. 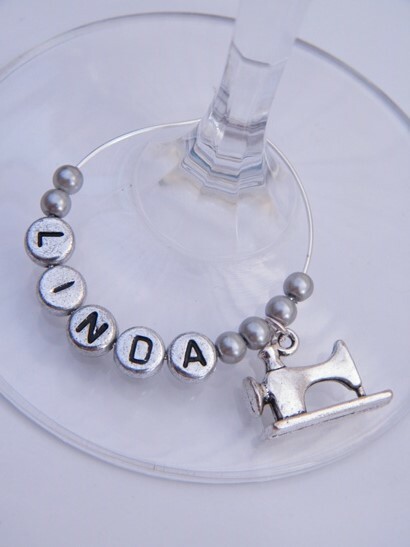 Sewing Machine Personalised Wine Glass Charm - Elegance Style, available in different colours. Personalised Wine Glass Charms featuring a Name, Date, Word, Number or Short Message. Sewing Machine Personalised Keyring available in different colours. Lovely Personalised Gift Idea featuring a Name, Word, Date or Short Message.